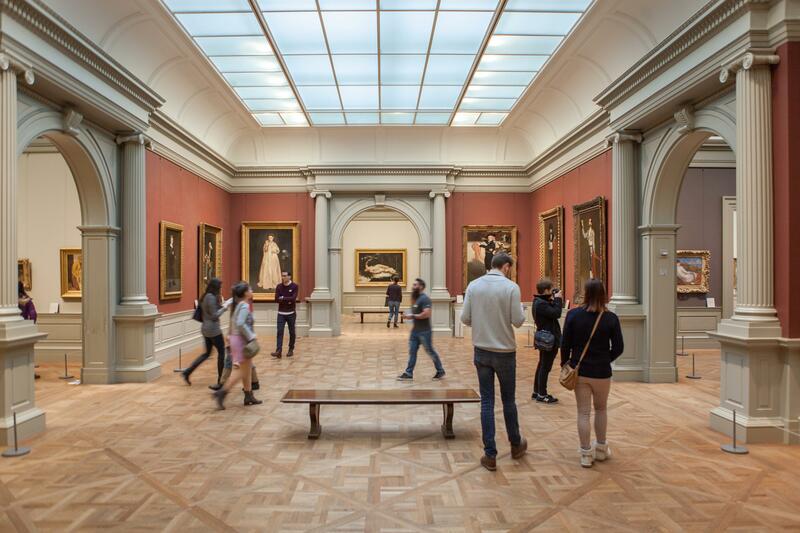 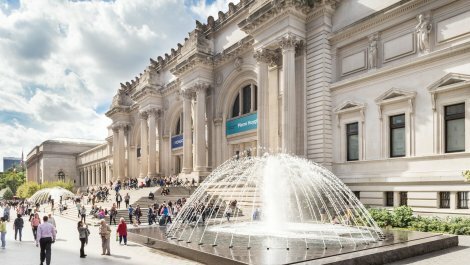 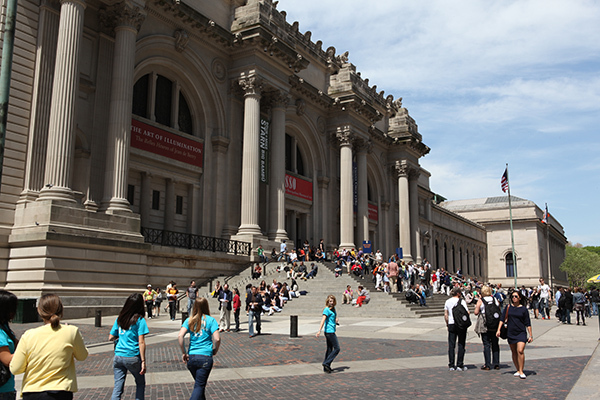 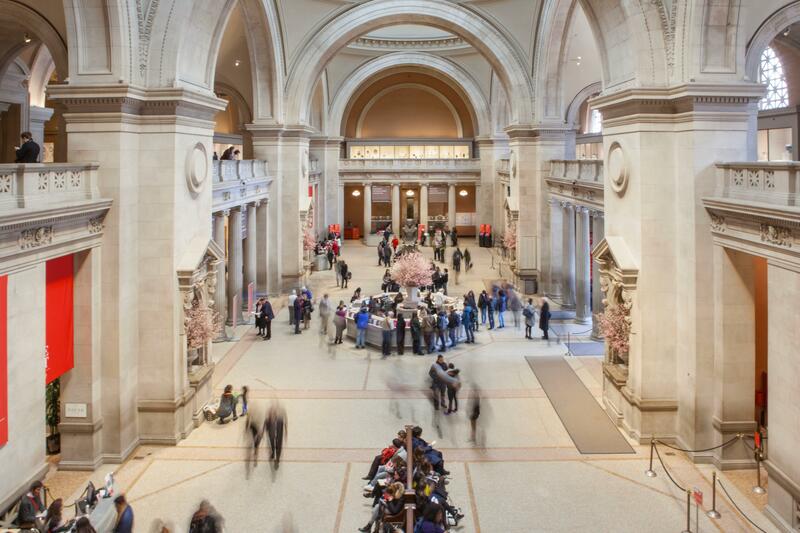 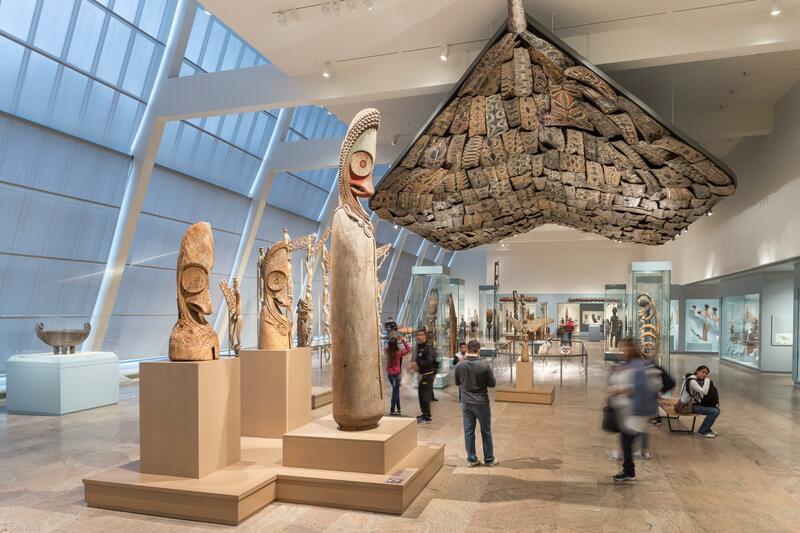 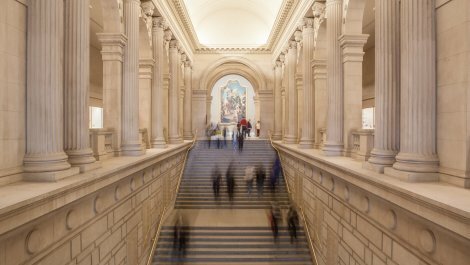 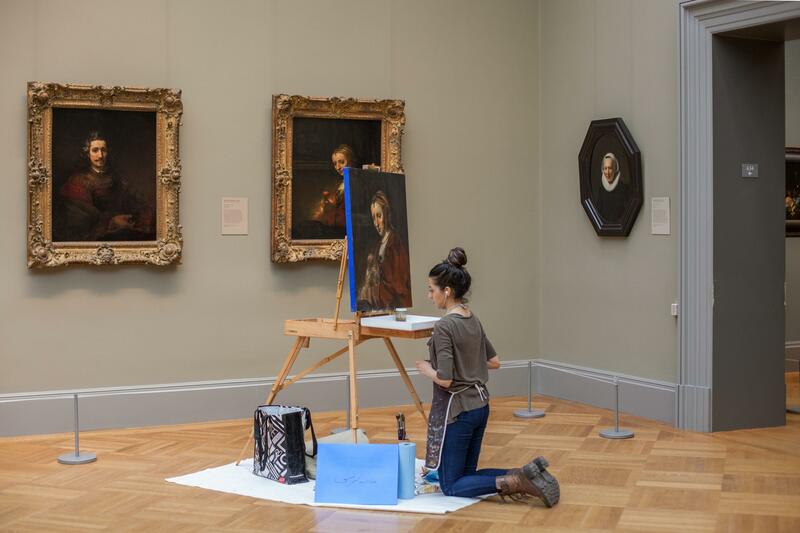 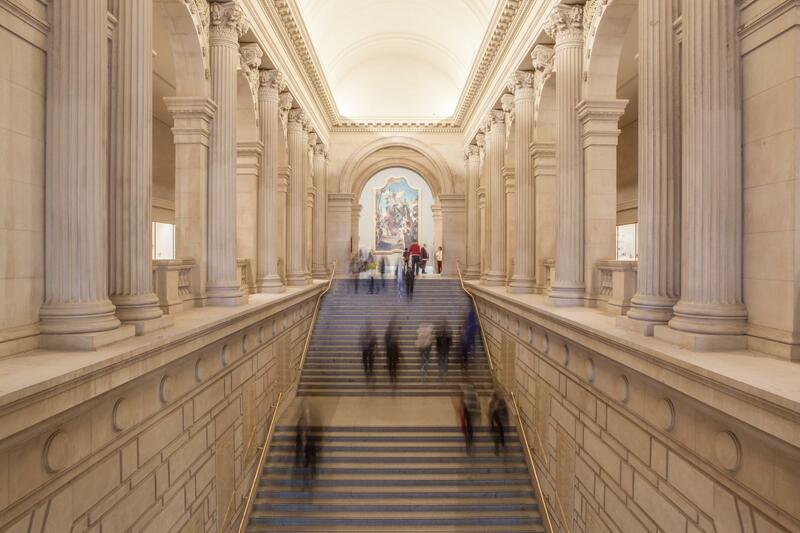 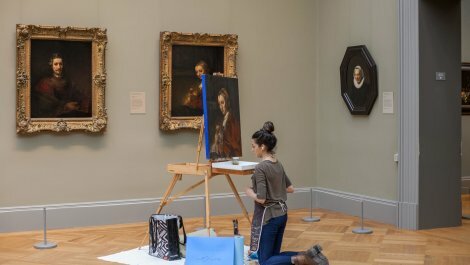 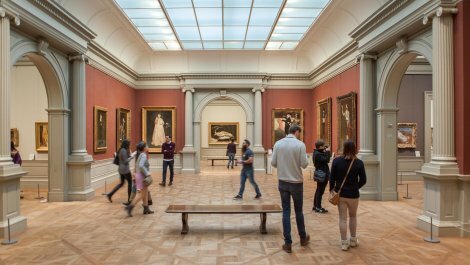 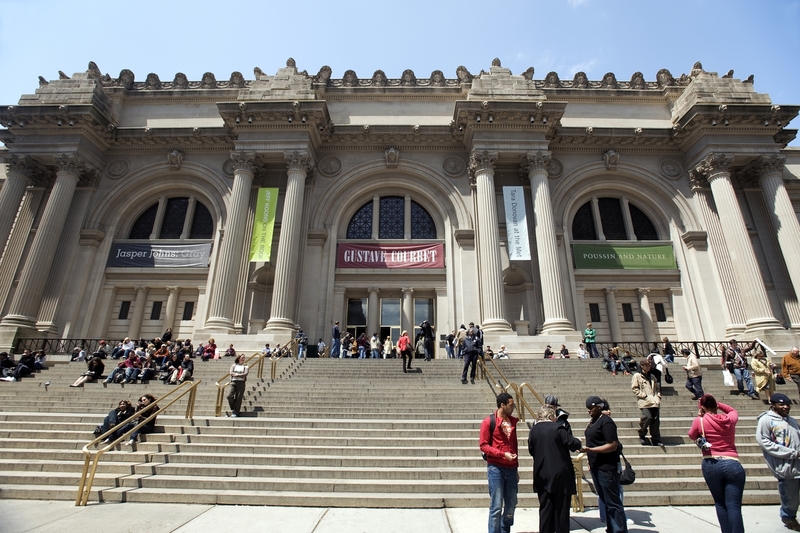 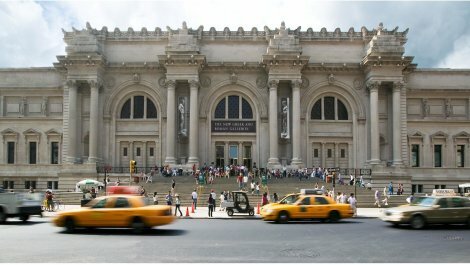 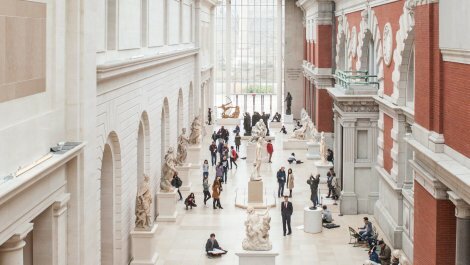 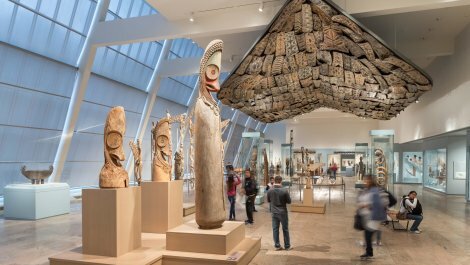 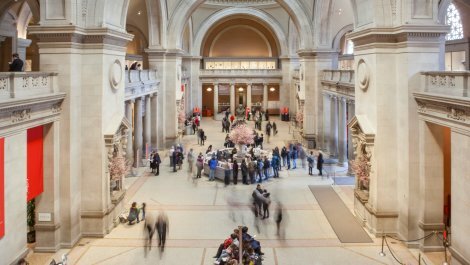 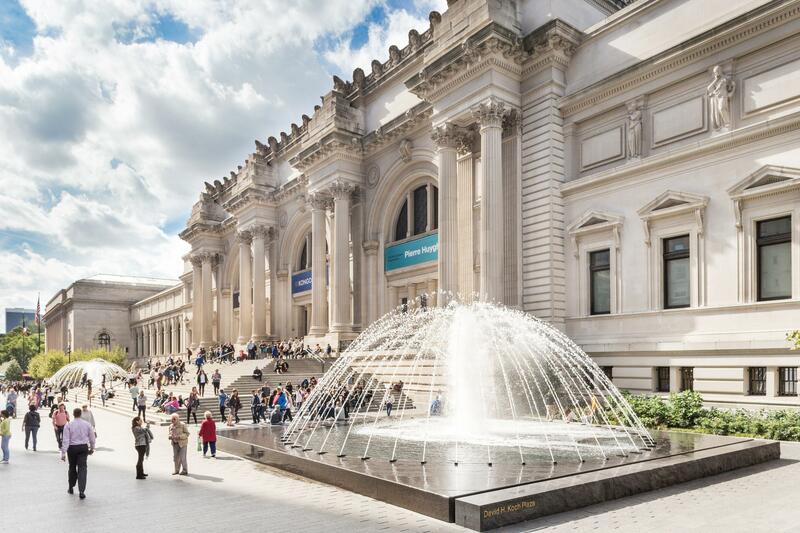 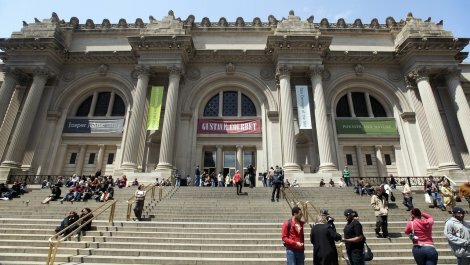 The MET is the largest art museum in the United States with an extraordinarily large and important collection of art, including works from classical antiquity and ancient Egypt, European masterpieces, and an extensive collection of American and modern art. 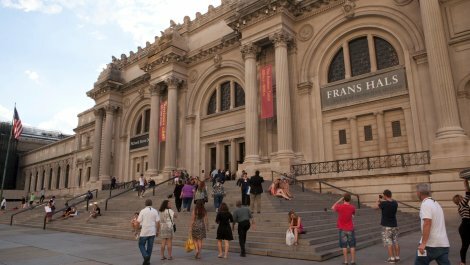 It was founded in 1870 by a group of American businessmen and financiers as well as leading artists and thinkers of the day who wanted to open a museum to bring art and art education to the American people. 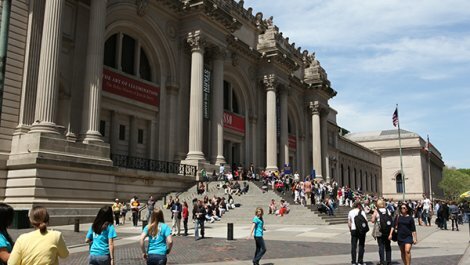 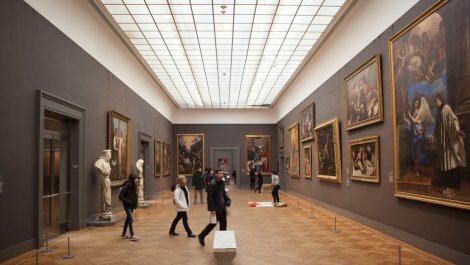 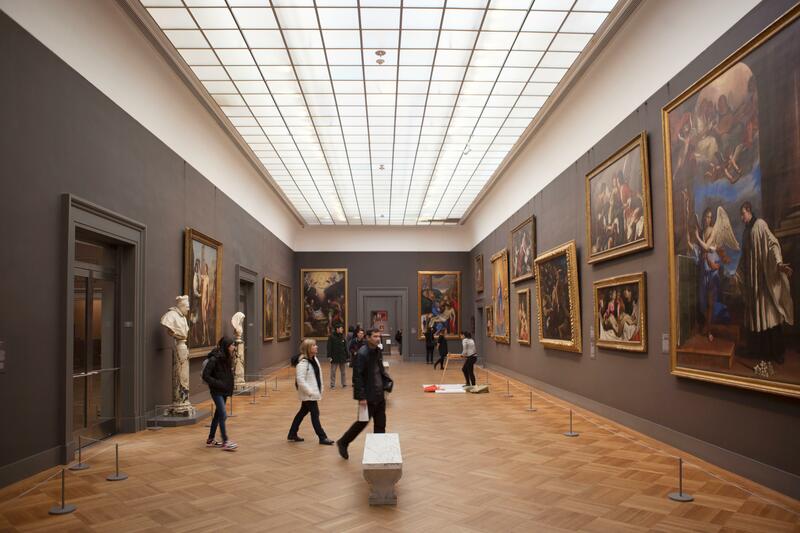 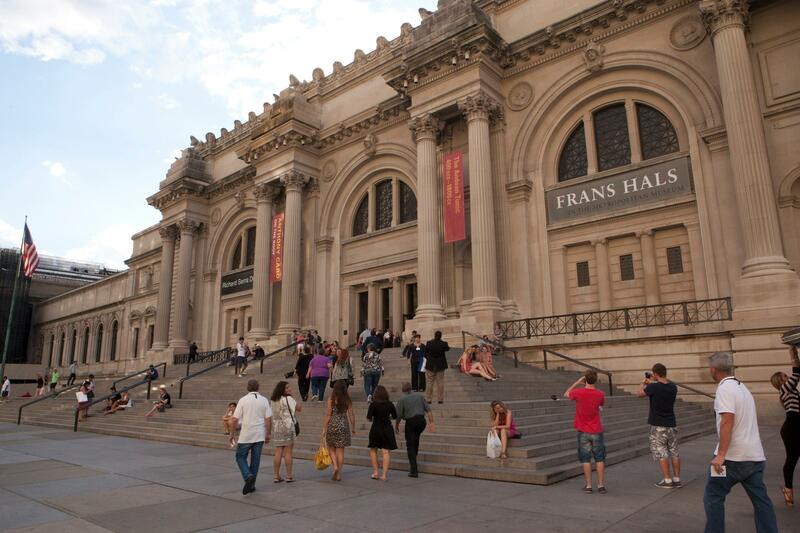 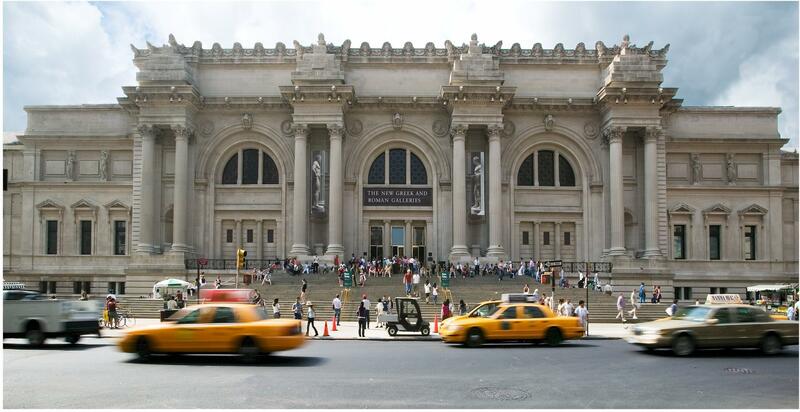 It opened in 1872 and is one of the world`s largest art galleries.